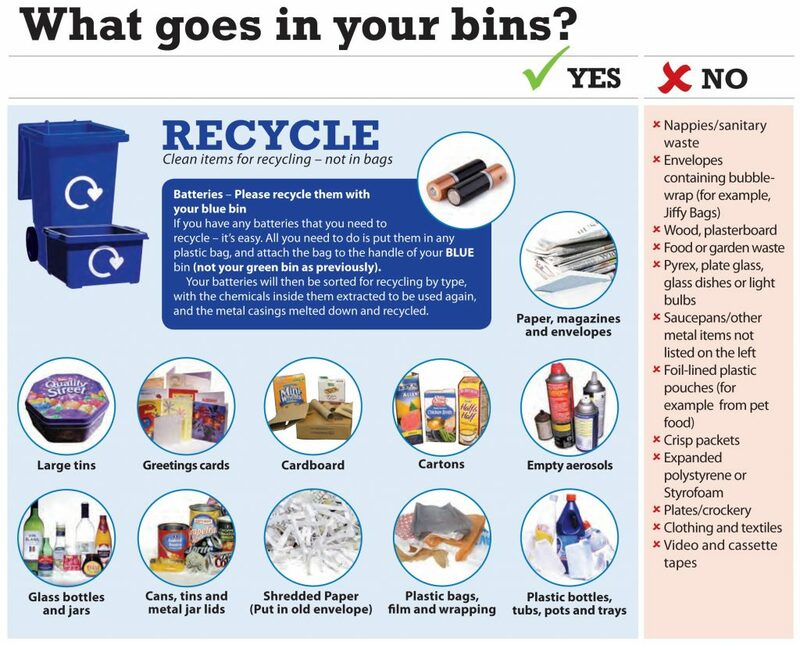 The purple recycling bin (wheelie bin at the side of the Hall) is for use during Hall hire & when you attend public events only. Please see the poster below for a full list of items to be recycled. Please ensure bottles and cartons are rinsed. Cardboard contaminated with food e.g. paper plates cannot be recycled. We are a drop off point for the Walkers recycling scheme. All brands of crisp packet are accepted. Packets folded into triangles are not accepted. We are a drop off point for the Pladis scheme. Clean plastic wrappers from all brands of non-Savoury Biscuits, crackers and cakes are accepted. We have applied to be a collection point.